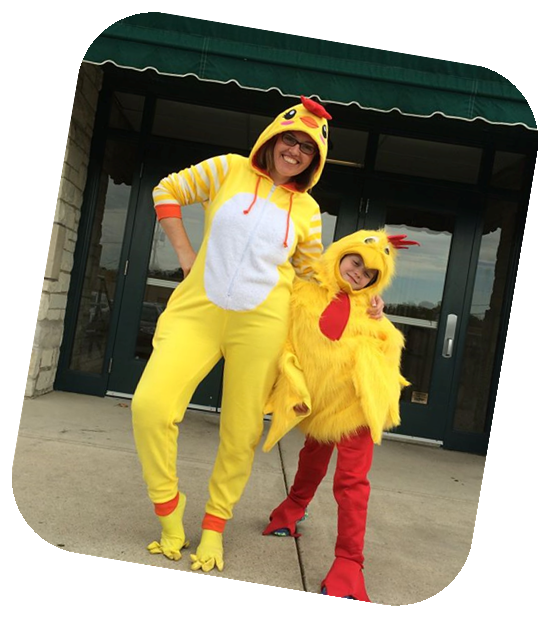 Join us on Friday, October 6th from 4:30 p.m.—7:00 p.m. for the 40th Annual Chicken Dinner and Music Department Fundraiser. Costs are as follows: chicken dinner $8.00, kids meal (10 and under) $5.00, and chicken only $6.00. A variety of entertainment will be provided as well as the delicious dessert auction. All funds raised help to support the community-conscious Music Department. For more information or to purchase tickets, contact Dr. Patricia Cotton at 739-6547. "Chicken Dinner Coming Soon" only.